You could drown a kitten in her blue eyes. In the video Stevie Nicks and Sound City Players performing You Can't Fix This. 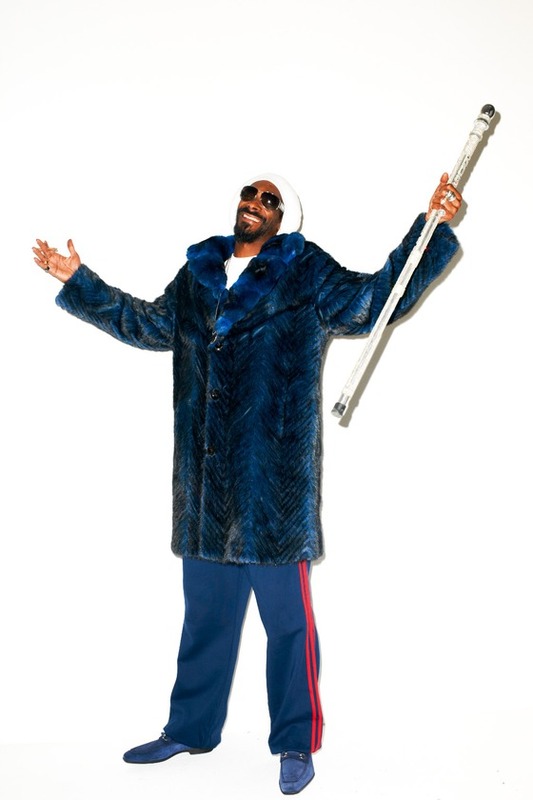 In the photo Snoop Dogg hotographed by Terry Richardson. Photo caption from Super Sad True Love Story by Gary Shteyngart. Title by Mascotes.